In France, the fate of Ukrainian journalist Roman Sushchenko illegally detained in Russia and other captives of the Kremlin is discussed at the official level. 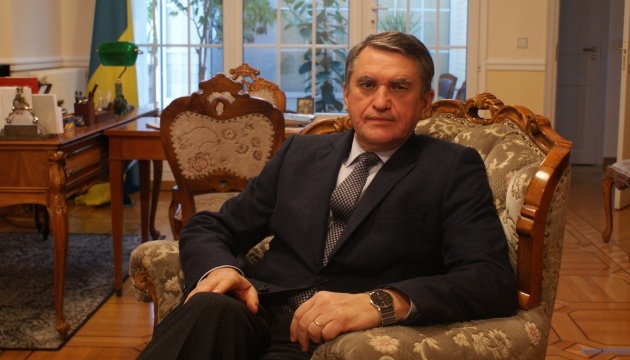 Ambassador of Ukraine to France Oleh Shamshur said this in an interview with lb.ua online portal. 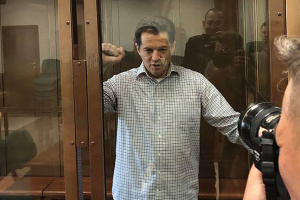 "There are many people in France (both at the official level and among the general public) who are genuinely concerned about the fate of Roman Sushchenko and other Ukrainian prisoners," Shamshur said. According to him, family members of Ukrainian captives visited France at the invitation of the French Embassy, where meetings were held at the Ministry of Foreign Affairs, the President's Office, and the Parliament. "During the visit to Kyiv, Jean-Yves Le Drian together with Pavlo Klimkin and Iryna Gerashchenko met with Ukrainian soldiers released from Russian captivity, relatives of Ukrainian captives and political prisoners of Russian occupation regime, as well as missing persons. France's strong commitment to further efforts to free people illegally held by Russia and to search for missing persons was confirmed," the diplomat said.